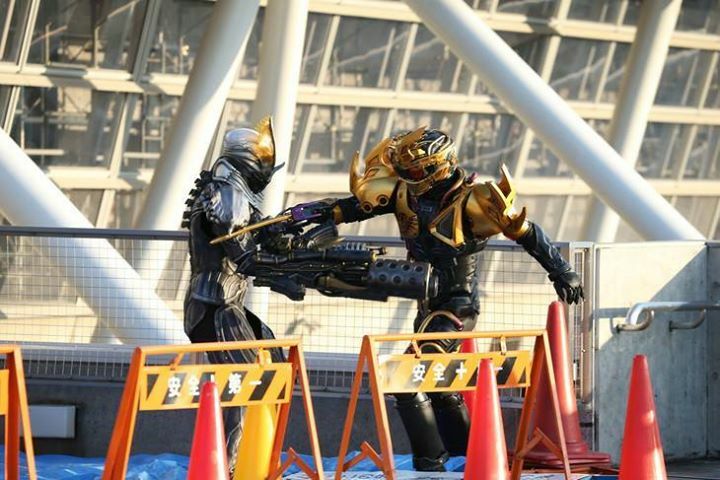 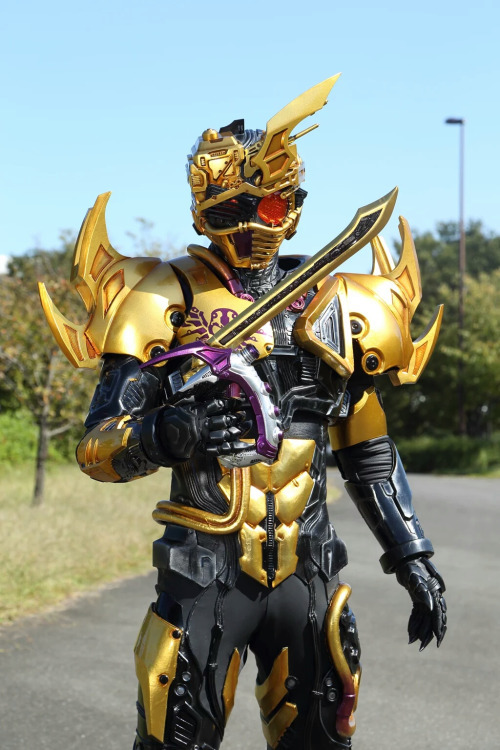 Check-out this new awesome stills taken straight from V-Cinema's kamen Rider Drive Saga: Kamen Rider Chaser featuring Kamen Rider Accel and Super Machine Chaser. 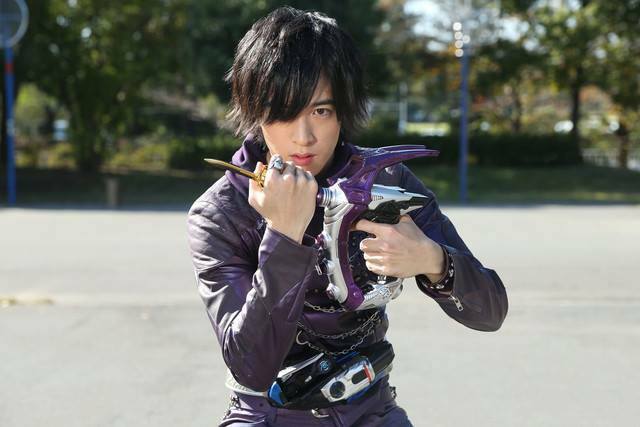 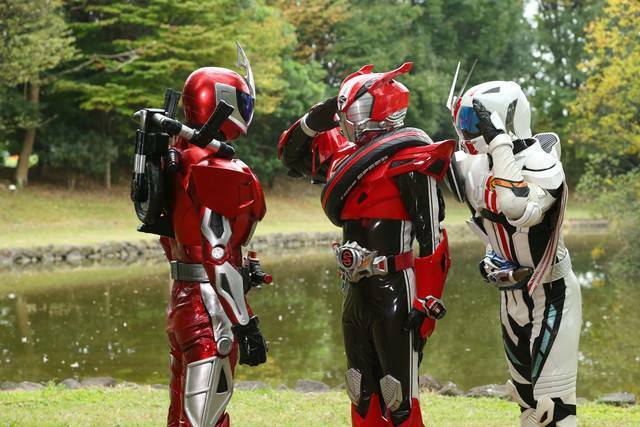 Kamen Rider Accel will be accompanied by Kamen Rider Drive and Kamen Rider Mach in his mission to search and destroy the remaining Gaia Memory. 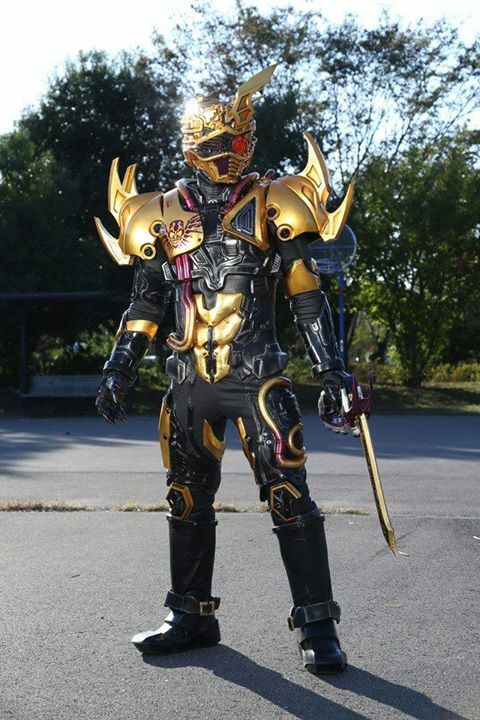 Using the power of his newly obtained Viral Core, the Rhino Super Viral Core, Chase will evelove into his newest, golden colored, spiked form: Super Machine Chaser.